An investment opportunity you dont want to miss! 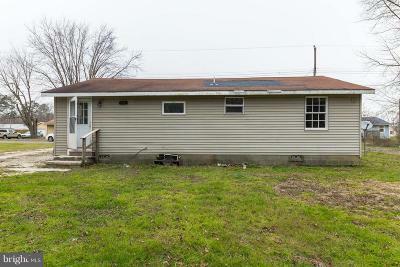 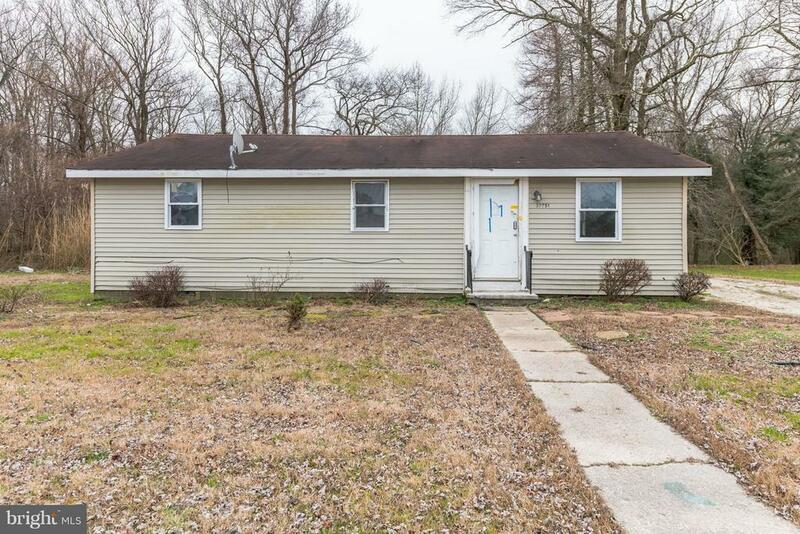 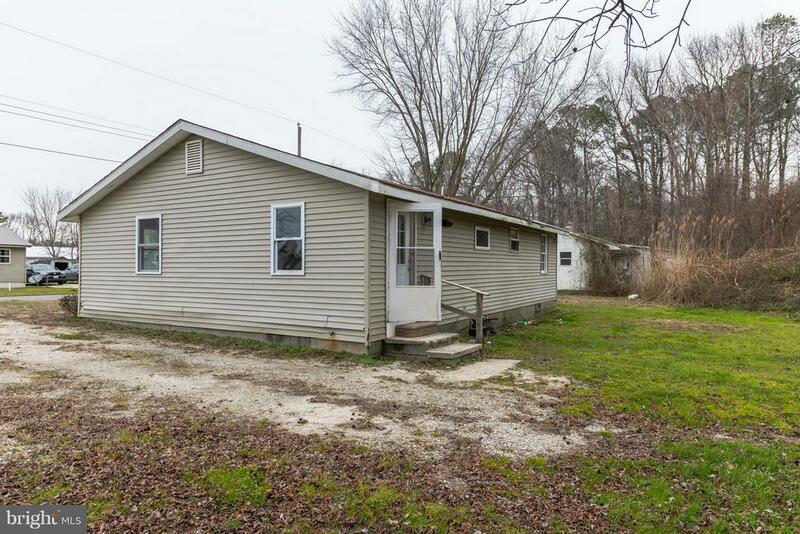 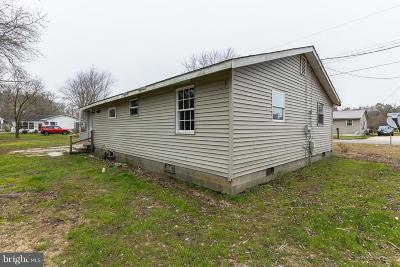 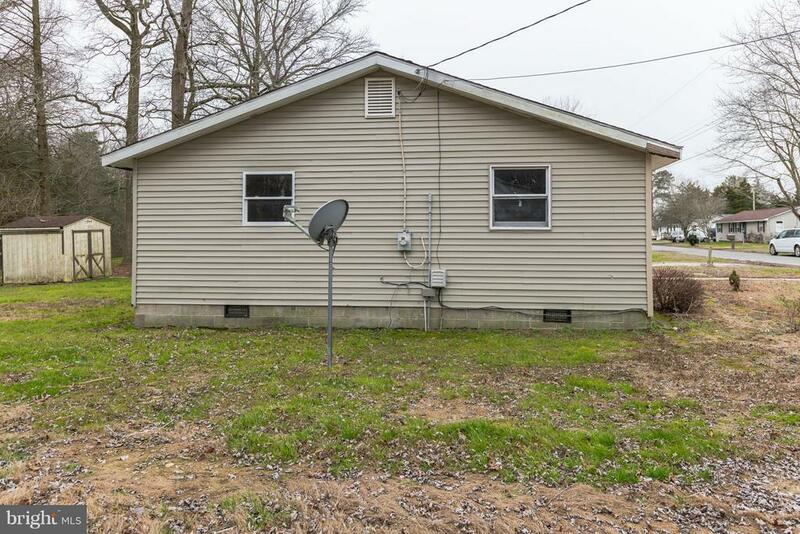 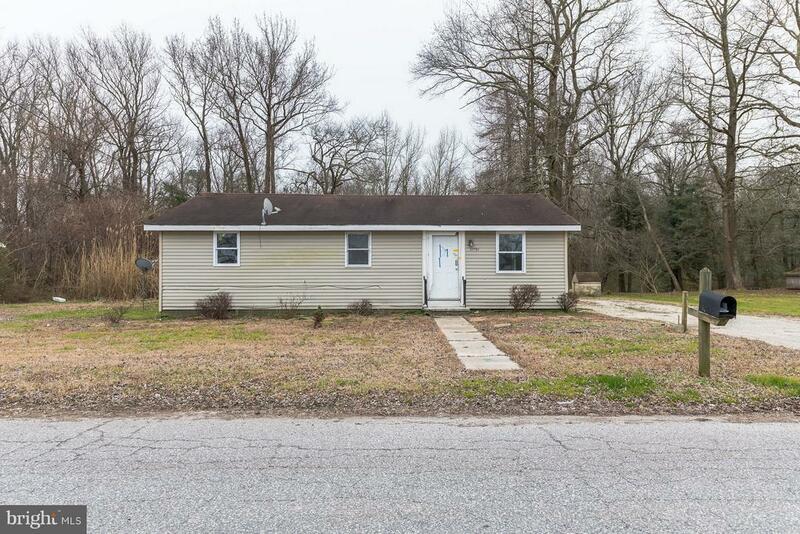 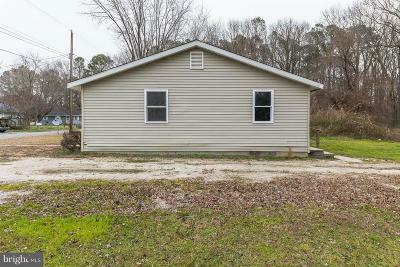 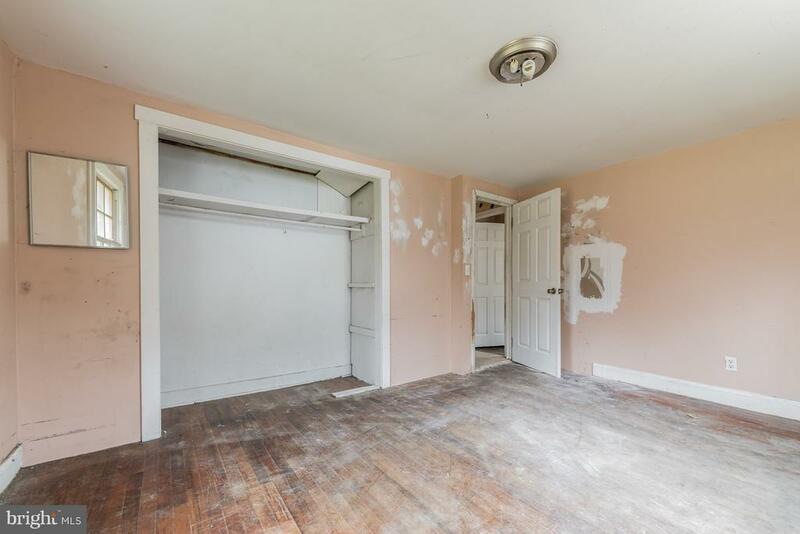 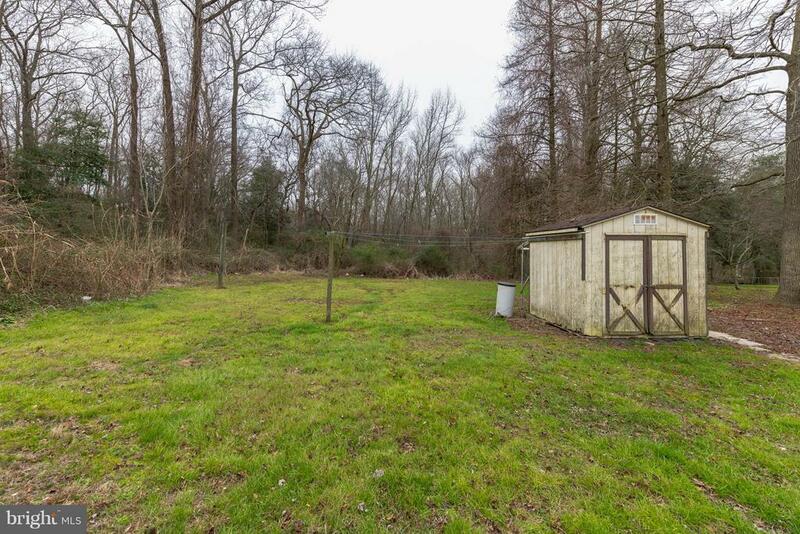 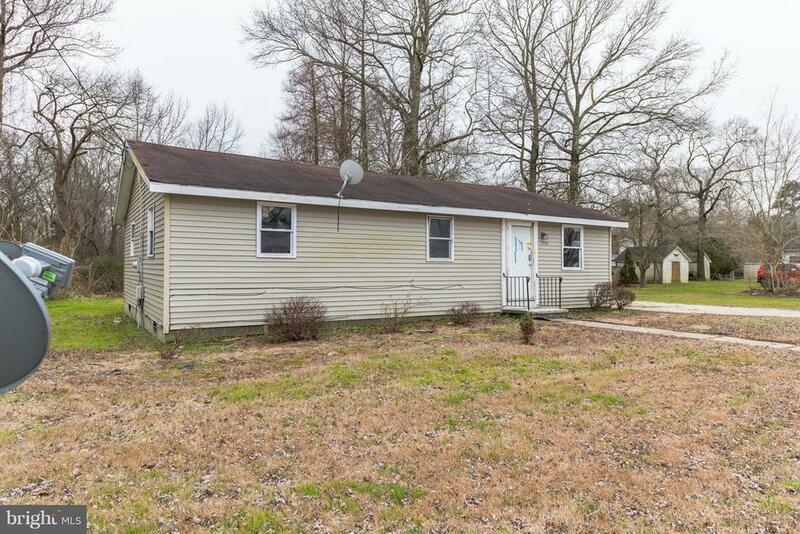 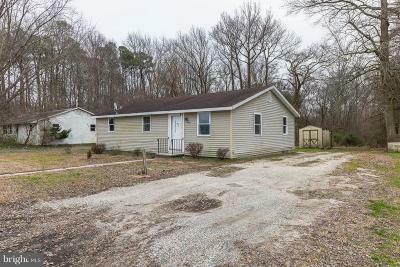 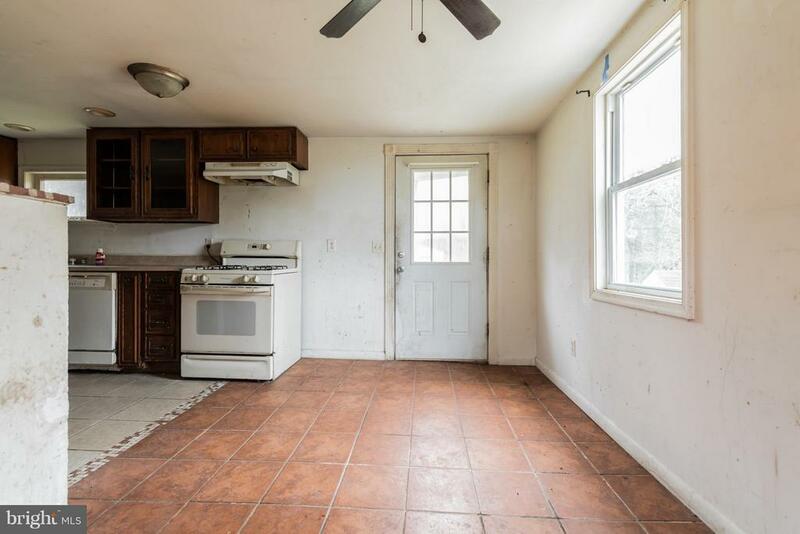 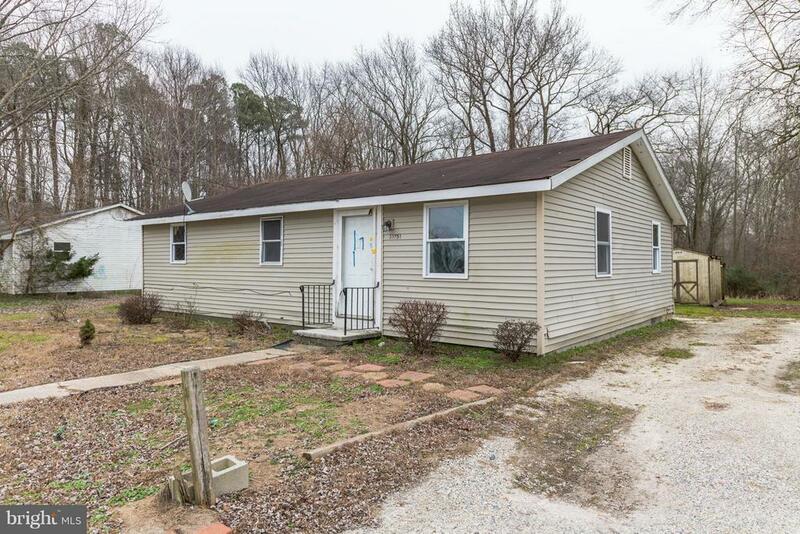 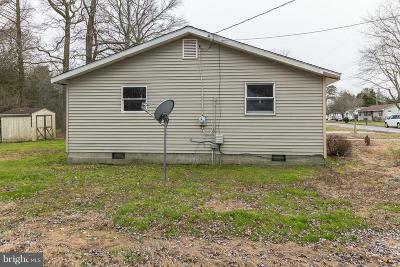 This 3 bedroom, 1 bath home is what you have been waiting for. 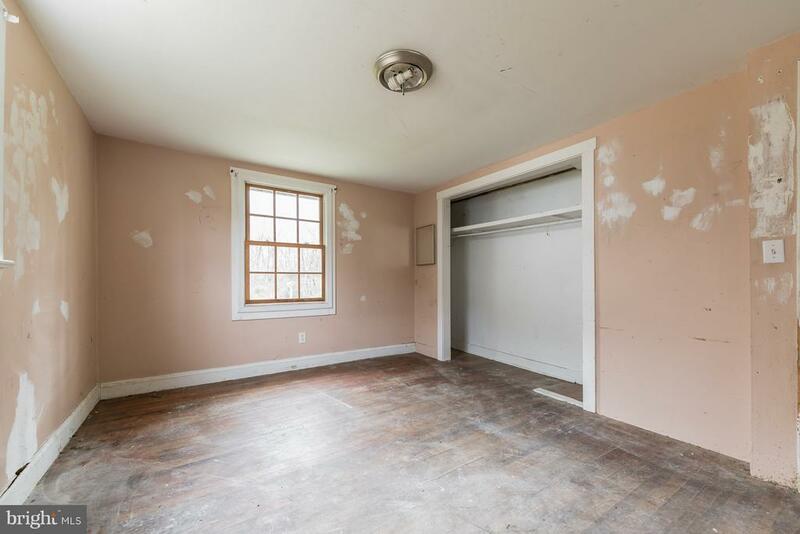 Features include approximately 1120 square feet of living space with spacious rooms and much more. 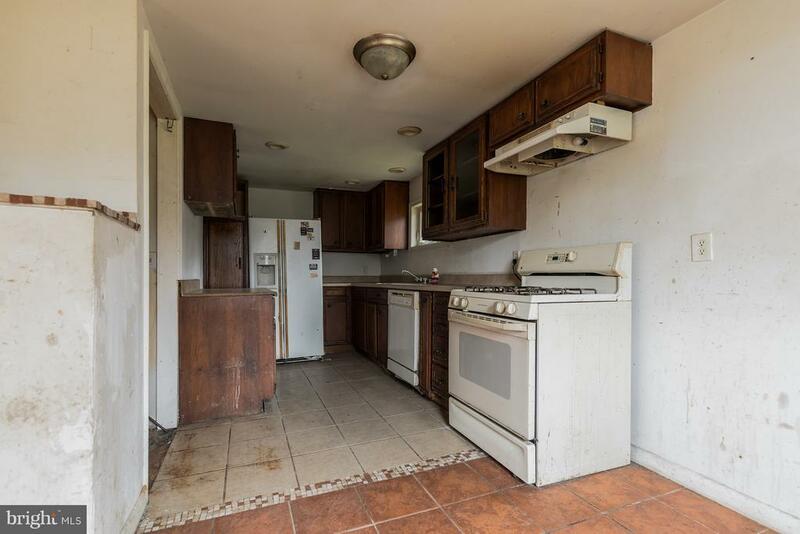 Property was built in 1967. 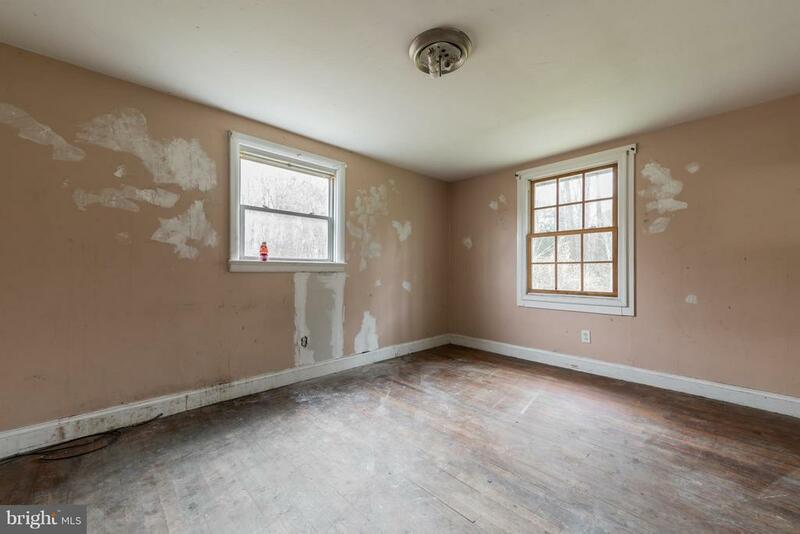 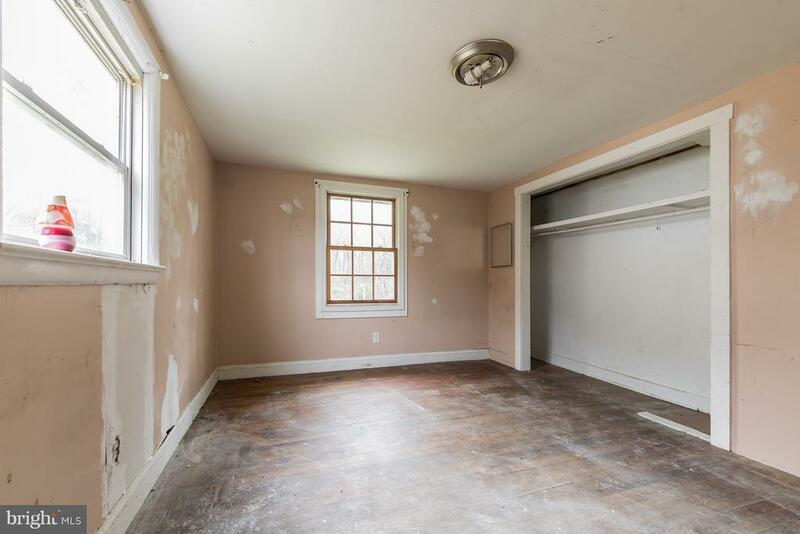 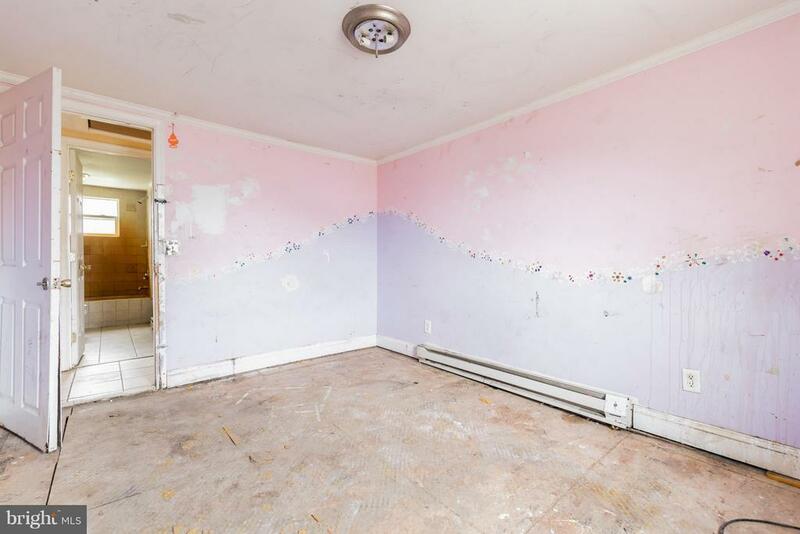 Bring your ideas and design and see how you can transform this place into just what you have been looking for.